To be globally competitive, you need to know your strengths, pool your resources and focus your expertise. You need to take an integrated approach to solving complex problems and addressing needs. Challenges need to be considered from many points of view, and solutions need to be developed collaboratively. In Alberta, we launched a new research, innovation and commercialization corporation in 2016 that will address global challenges, and increase Alberta’s global competitiveness with made-in-Alberta solutions from the province’s core strengths – agriculture, energy, environment, forestry and health. It’s an investment in the growth and diversification of Alberta’s economy. That’s good news for Albertans. That’s Alberta Innovates. 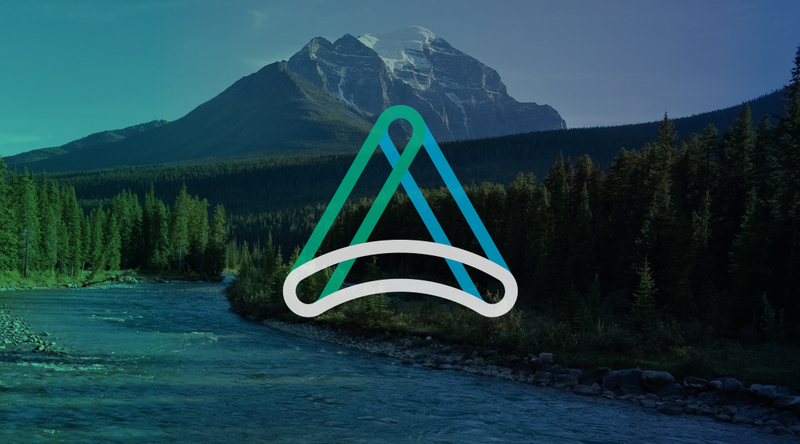 The goal of the new Alberta Innovates Corporation is to align closely with the province’s priorities in economic development and diversification, healthy communities and families, environment and resource stewardship, and job creation. The establishment of one Alberta Innovates corporation will make it easier for researchers and companies to navigate and gain access to the opportunities and support available to them.